We are defying the odds. 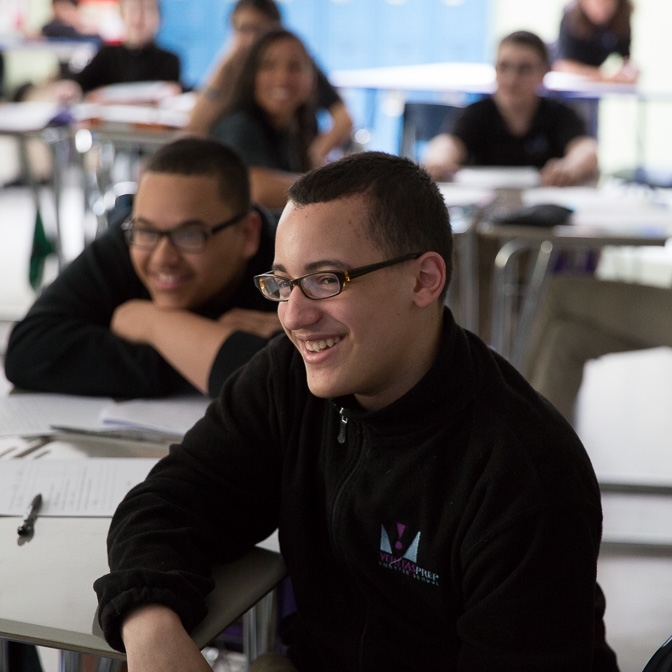 At Veritas Prep, our mission is rooted in meeting the needs of our community. We believe that a fifty-fifty graduation rate is not good enough for Springfield’s children, and we are working to ensure that our scholars are able to compete, achieve, and succeed in high school, college, and beyond. Our school provides a rigorous college preparatory curriculum and character education within a structured learning environment. We utilize an extended school day, school year, and data-driven instruction to drive dramatic gains in scholar achievement. In the words of our inaugural graduating class. 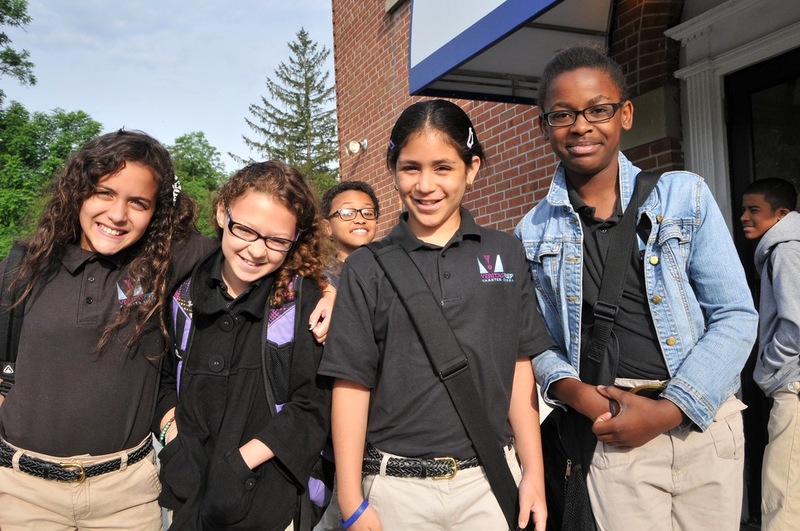 Veritas Preparatory Charter School (Veritas Prep) was granted a charter by the Massachusetts Board of Elementary and Secondary Education in February, 2011. We opened our doors to our inaugural class of 81 fifth graders in the 2012-2013 school year. Each year since then we have expanded by an additional grade-level to reach full capacity with 324 students in grades 5-8 in the 2015-2016 school year. 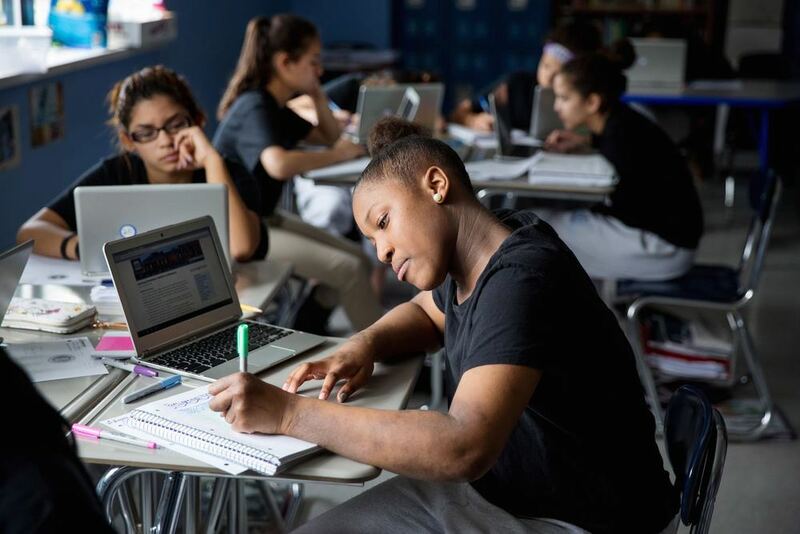 After three years at our school, Veritas Prep scholars have surpassed their district peers and are outperforming statewide averages with 83% of Veritas Prep scholars scoring proficient or advanced in English Language Arts (ELA) and 75% scoring proficient or advanced in Math. We admit all of our scholars on a lottery basis, and Veritas Prep is a tuition-free public school. Our school is a publicly funded, independently managed, and non-selective charter school. We welcome scholars of all backgrounds, including scholars with disabilities and English language learners. Our diverse student body mirrors that of Springfield city schools, yet our unique approach places our scholars on a different path. Scholars are greeted at the door with a handshake and a uniform inspection before eating breakfast. During this time, scholars will also complete morning work to get their brains warmed up for the day to come! Scholars are provided with individualized support and intervention every day. A math class in which scholars grapple with meaty problems before sharing and discussing their solutions as a class. Scholars read a high-quality novel and engage in a rigorous class discussion about its overarching themes and plot elements. Scholars learn about the world they live in! Daily lessons involve Earth, Environmental, Life and Physical Science. Explicit instruction and examination of writing helps scholars develop their composition skills as they write about the novels they read in Literature. Scholars enjoy lunch and social time with their friends. Scholars engage in music, fitness, or performance class every day. 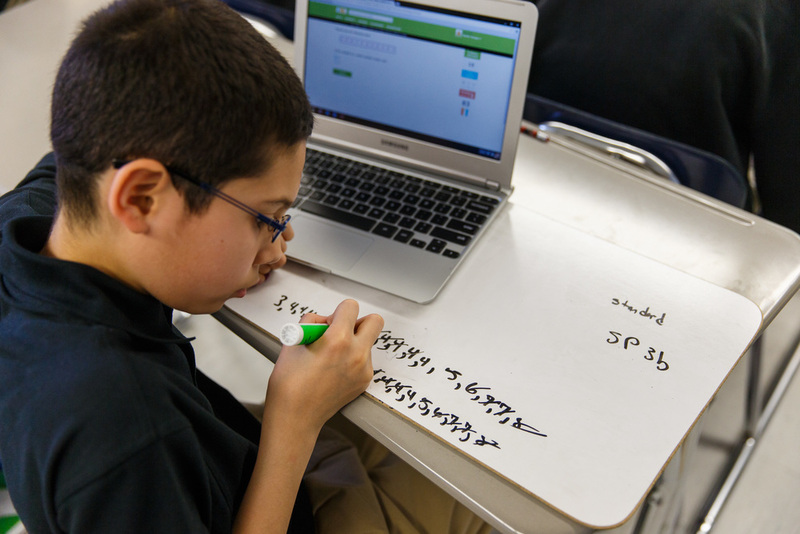 A fast-paced class that has scholars practicing the skills and procedures needed to boost their fluency in mathematics. During this time, scholars can receive additional guidance and support to master their class content. After a day of working hard, scholars are dismissed. Many decided to stay after to participate in clubs and activities because of the awesome dedication of our teachers! We believe each of our scholars is college bound and hold them all to high expectations. Scholars are meeting those expectations and forming the scholarly habits that help them make significant gains. All stakeholders, students and staff, are accountable for achieving results. We believe in structured environments. Our structured learning environment allows the focus to stay on achievement. We teach expectations to scholars and then hold them accountable with their individual “scholar dollar paycheck” which tracks specific behaviors on each individual scholar. Our curriculum is focused on outcomes. We truly begin with the end in mind…college success for all scholars. The road to college begins with the ability to read well, write well and compute accurately. We use data to drive instruction. Data drives instruction at Veritas Prep. With regular data meetings to look at student work and assessment results, we respond swiftly to the needs of our scholars. All scholars receive daily tutoring targeted to meet their needs. Our scholars have more time to learn. We have a longer school day, 7:30am - 3:30pm, and a longer school year by up to 10 days more. 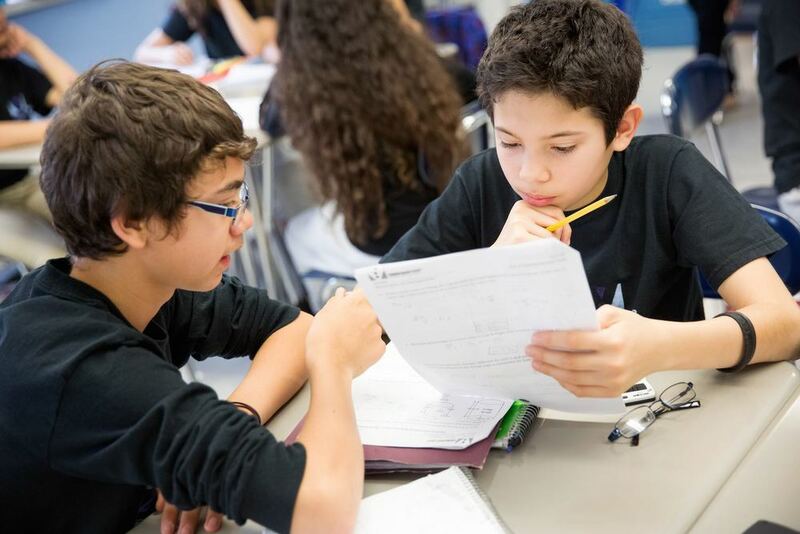 Each scholar has ample time for all subjects, personalized tutoring, and enrichment with the longer day. We focus on character development. Character and discipline are critical components to our college prep curriculum. Our scholars have weekly character ed classes and scholar dollar bonuses are awarded to students who demonstrate our DRIVE values. Our teachers make all the difference. We recruit top talent to our team and grow our teachers through quality professional development. We create and nurture a professional environment in which all staff members are mission-driven team players who do whatever it takes to put our scholars on the path to college. Compelled by the need to address the chronic failure of the city’s middle schools, Ms. Romano founded Veritas Prep Charter School in 2012. 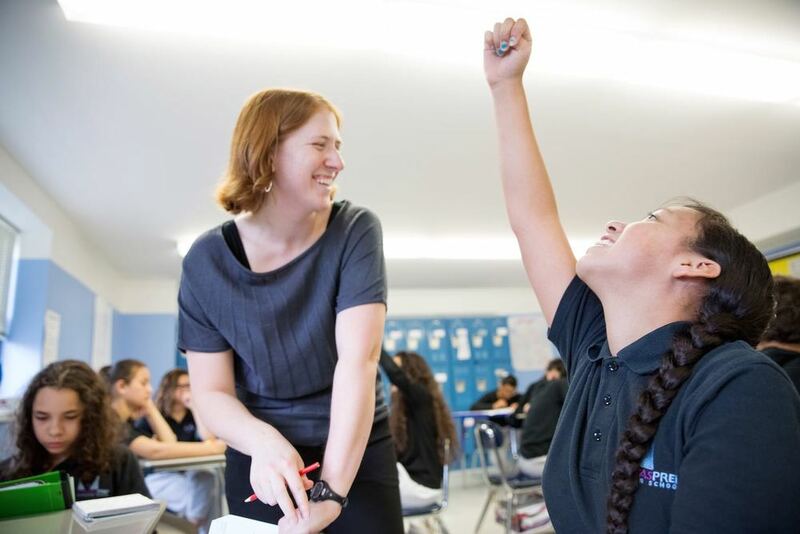 Prior to founding Veritas Prep, Ms. Romano was the Principal and Executive Director of the Christa McAuliffe Regional Charter School where she led the school to achieve consistent gains in student achievement and increased enrollment by 62%. 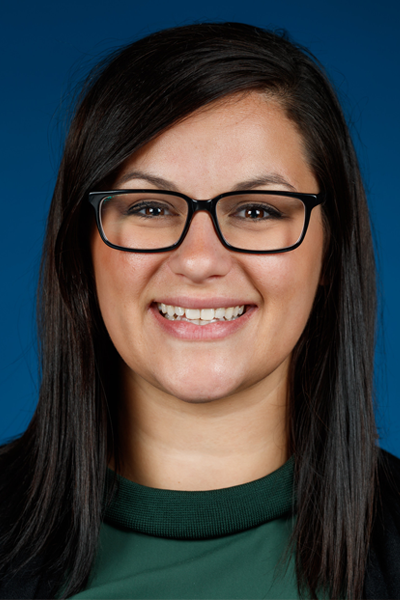 A certified Principal and English Teacher in Massachusetts, Ms. Romano spent six years working in the Springfield Public Schools as a teacher and school leader. Ms. Romano earned a B.S. in Journalism from Syracuse University and a M.Ed. in Education Administration from the University of Massachusetts. Ms. Romano was a 2010 Fellow with Building Excellent Schools. 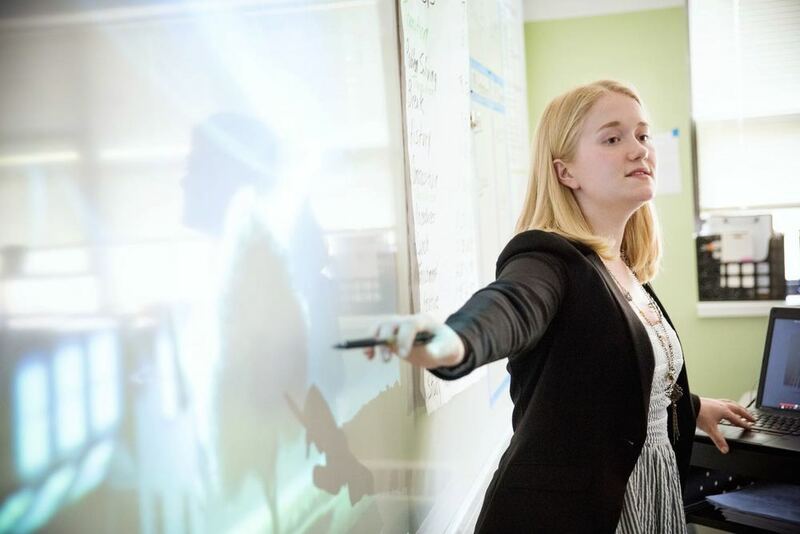 Amy Clark joined the Veritas Prep team in 2012 as the founding math teacher, she taught math and science to fifth grade scholars for three years. Mrs. Clark became the school's first Assistant Principal in 2015 before taking the helm as Principal in 2018. 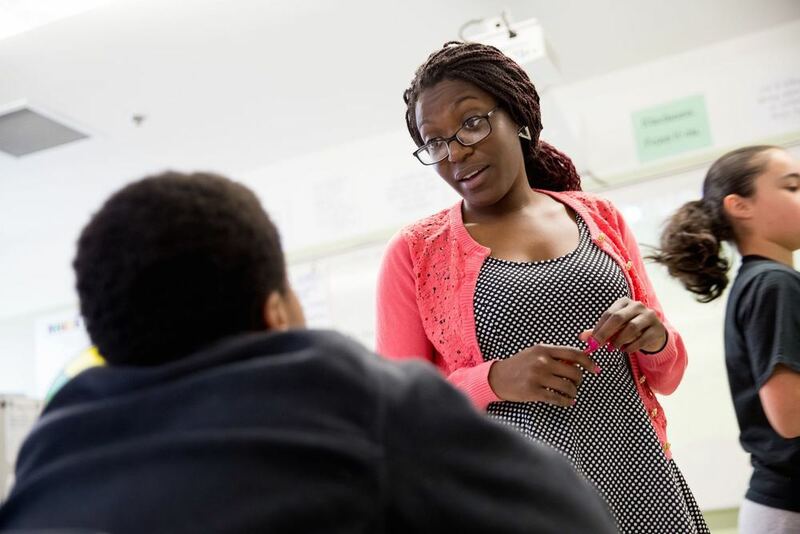 As a teacher, Mrs. Clark increased proficiency rates of her scholars by more than 30% and, under her leadership, the school reduced suspension rates by more than 60%. Mrs. Clark is a graduate of Bryant University with a degree in Marketing and Management and a former Teach For America corp member in Detroit, Michigan.